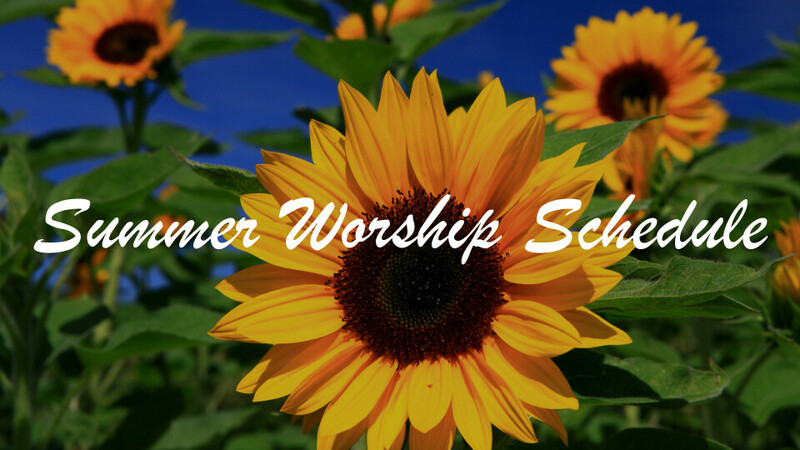 Join us this Summer for worship on Sundays at 10:00 a.m., from Memorial Day to Labor Day weekend. Our Sunday service of Holy Eucharist will alternate between Contemporary and Traditional Music. Fellowship follows the service.